Important Notice: SolarPeak's 30 tube collector saves up to 2600 kWhrs of energy per annum, so if you pay 26 cents a kW hour thats $676 per year TAX FREE. Don't delay, contact us now for a free solar quote. This sustainable energy grant is available now for a SolarPeak solar energy system. Special conditions apply. Since its formation in 2001, SolarPeak has engaged in research and development that have focused on developing leading edge products and installation techniques. SolarPeak developed many industry accepted practices, and has active involvement in the drafting of solar water heating legislation. Solar Electricity is now available from SolarPeak, a recent 3.1kW system producing 17kWhrs per day showcases a quality system. 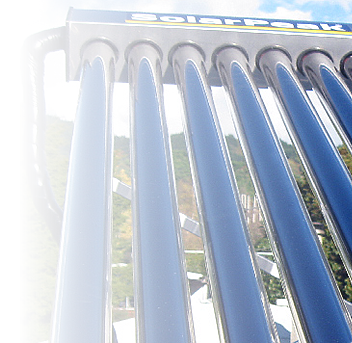 There are many opportunities for large scale solar water heating in private and government sectors. These projects range from multiple single panel installations, through to installations that deliver large volumes of hot water on a daily basis. SolarPeak is able to deliver solar design expertise, project management, and advise on the availability of government funding. We will ensure that you will have more hot water and lower electricity bills. The perfect solution for commercial, industrial and government hot water requirements. Architects, builders, plumbers, heating engineers, and retailers section. 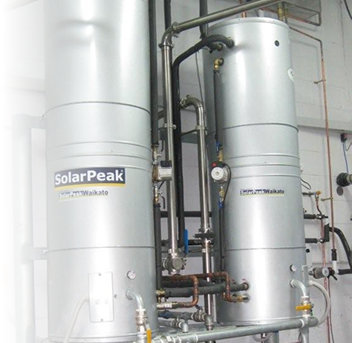 SolarPeak water heating systems are specified by leading architects and building specialists. Government House has recently installed SolarPeak solar panels, now that's an endorsement for quality and performance. SolarPeak is one of New Zealand's leading manufacturer and installer of solar hot water heating systems for residential and commercial use. Select from the choices below to learn more about our products and services. 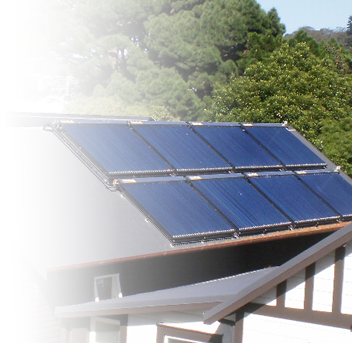 SolarPeak are fully accredited with the Solar Association of New Zealand. Confirm the Company is fully accredited with The Solar Industries Association. Ensure the heatpipe has a performance guarantee. (bad heatpipes work well at the start and then fail in only a few years). Avoid imported cheap enamel tanks with sacrificial anodes that require maintenance and, where possible specifyNew Zealand made stainless or copper tanks for long term durability. Go for a low maintenance system without messy glycol refilling maintenance schedules that can void warranties if not kept up. Ensure the solar system meets the EECA Energystar program and the supplier is a full member of the solar industries association. Demand a roof fixing method that removes the weight from the roof cladding to avoid cladding compression and future corrosion or roof leaking issue warranties.The roofing association of New Zealand required frames to be elevated away from cladding. Check that the brand is well known and a proven performer with a genuine product warranty. Use a double element in larger storage cylinders with manual overide control. Choose a smaller high performance collector and use less resource, (why use 6 panels when 1 will do the job). FACT, most system issues in New Zealand come from non-accredited solar companies. SolarPeak were chosen above many other brands to be a supplier and installer of product for this scheme. SolarPeak realise it's the small details that improve the investment you make. Some solar providers use low grade components that fail in just a few years, not SolarPeak, we have the experience of over 5000 systems installed since 2001. SolarPeak is one of New Zealand's leading manufacturer and installer of solar hot water heating systems for residential and commercial use. Select from the choices below to learn more about our products and services. 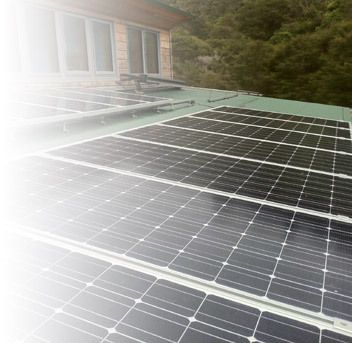 Since 2000 SolarPeak have installed over 4000 systems N.Z. wide achieving the highest award of quality and performance with the contract for Government House. For personal local service contact your nearest agent on freephone. © 2019 SolarPeak New Zealand Limited. All rights reserved. 2019 Improving the quality of living.